XR-2000 (Refurbished) - Glidecam Industries, Inc. The amazingly advanced and re-designed Glidecam XR-Series™ from Glidecam Industries brings versatility and affordability to the world of Hand-Held Camera Stabilization. camera footage into hypnotically smooth, professional footage. 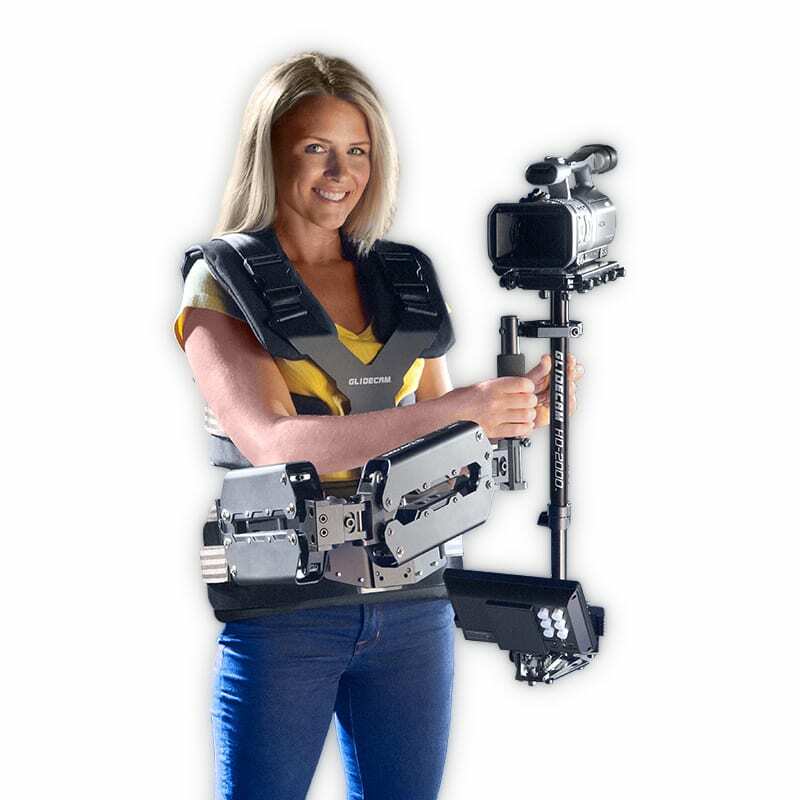 With the Glidecam XR-Series hand-held Stabilizers your camcorder seems to float, always balanced, isolated from your hands undesirable motions. Now you are free to move with your camera – panning, tilting, booming or running without any camera instability or shake. 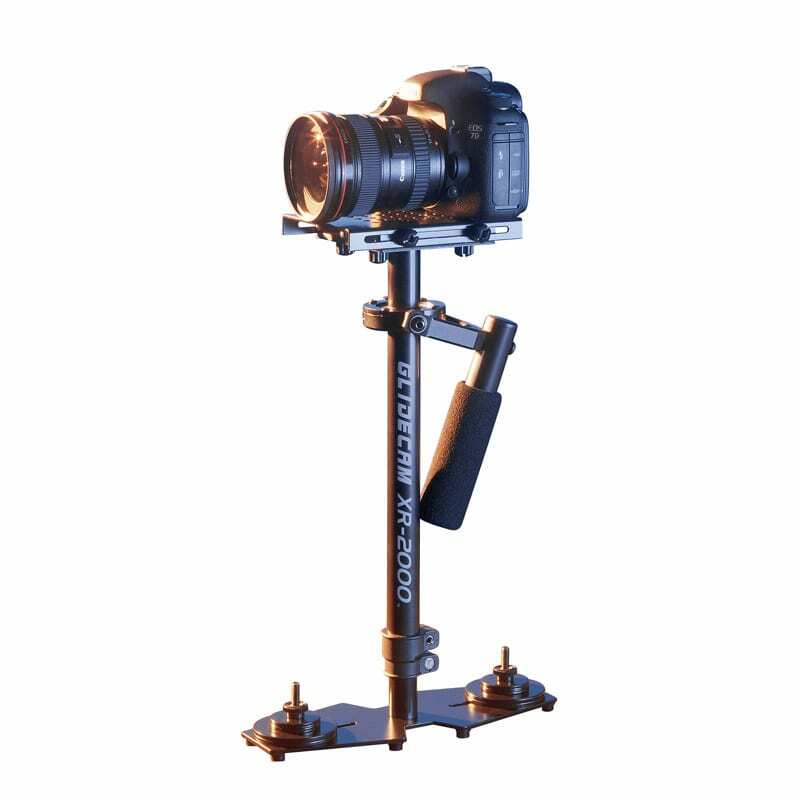 The Glidecam XR-Series works so well that it allows you to shoot incredibly smooth and graceful shots even while going to extremes like running up and down stairs or traveling over rugged terrain. And when it comes to normal shooting, like walking or moving the camera slowly around someone, the results are equally magical. 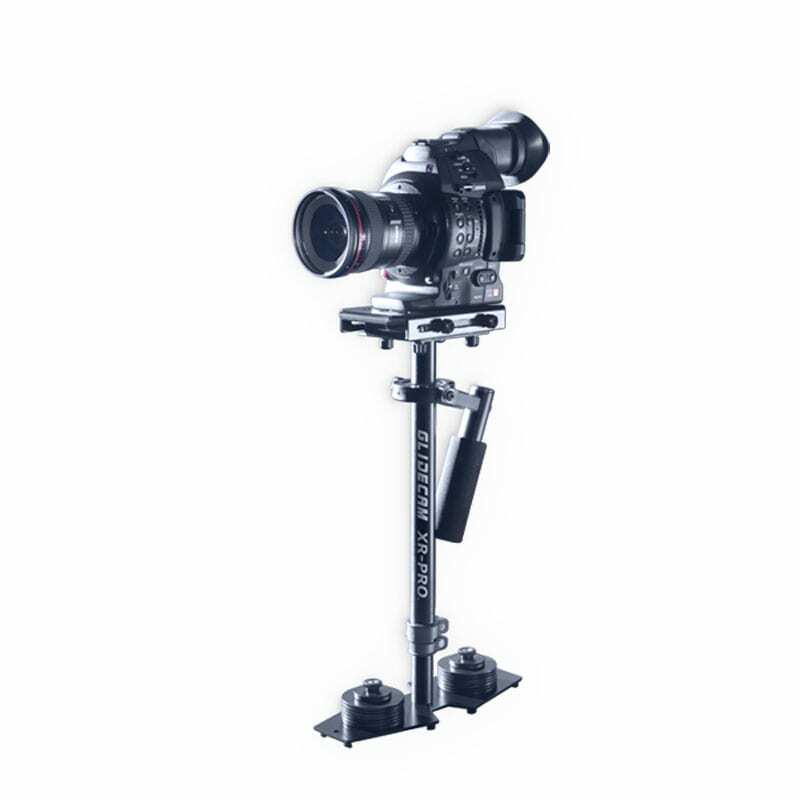 Each XR-Series Stabilizer’s offset, foam cushioned, Handle Grip is attached to a free floating, three axis Gimbal. This allows your hand to move up and down, and side-to-side, thereby isolating your hand’s unwanted motions from the camera. This up and down movement alleviates the bouncing, pogo-type action often associated with our competitor’s system because their handle cannot move up and down. This design feature, coupled with the overall higher inertia of the XR-Series systems, produces superior stabilization when compared with our competition. The Camera Mounting Platform can be adjusted to move back and forth, and side to side, to quickly allow you to adjust the camera’s horizontal balance. 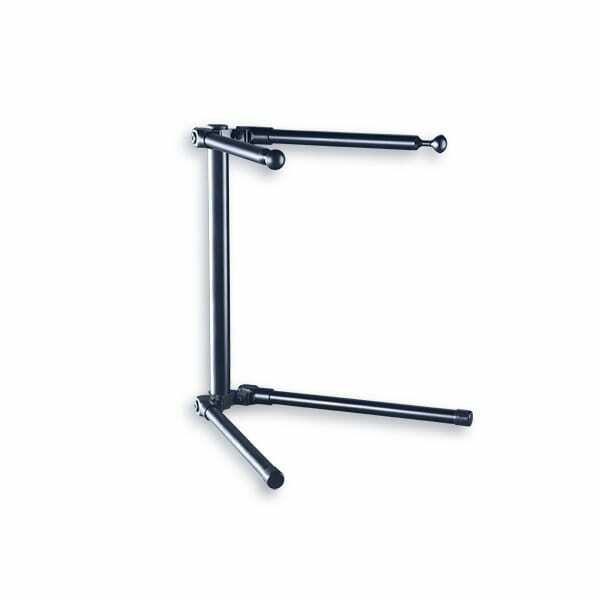 By varying the amount of Counter Weight Disks on the Base Platform, or by changing the length of the no-tools telescoping Central Post, you adjust the camera’s vertical balance. When balanced properly the camera floats, ready for you to move into action. Weight: 2.1 pounds without Counter Weight Discs. Each large Counter Weight Disc averages 2.75 ounces. 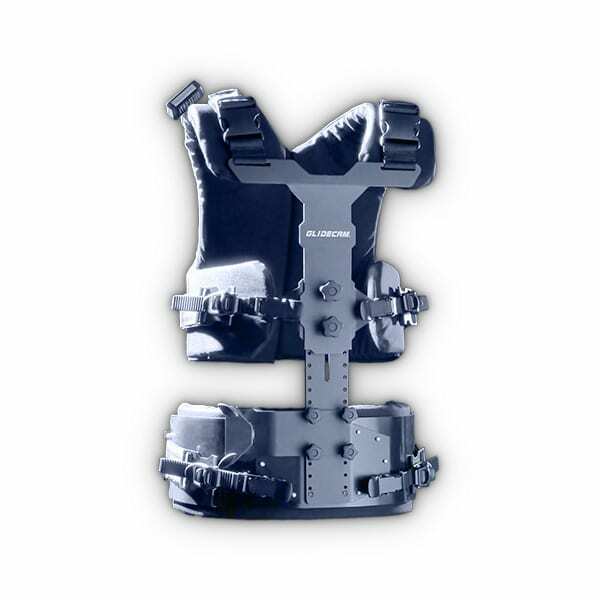 The Glidecam XR-2000 includes 12 large and 4 small Counter Weight Discs. Camera Mounting Plate has 1/4” mounting holes.